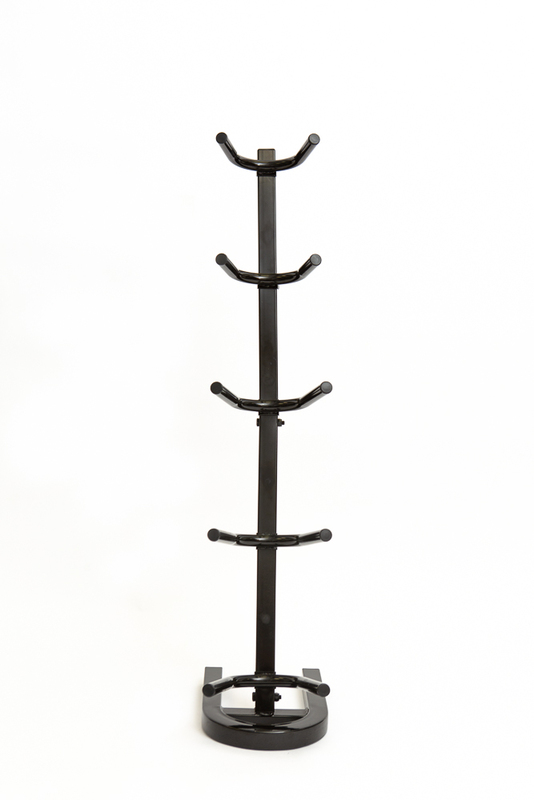 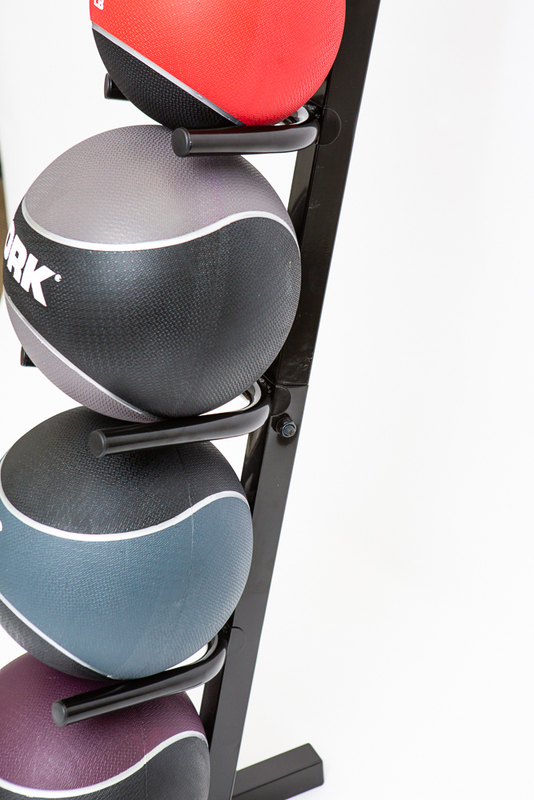 The slender shape and small footprint of this vertical medicine ball rack make it ideal for apartments and small spaces. 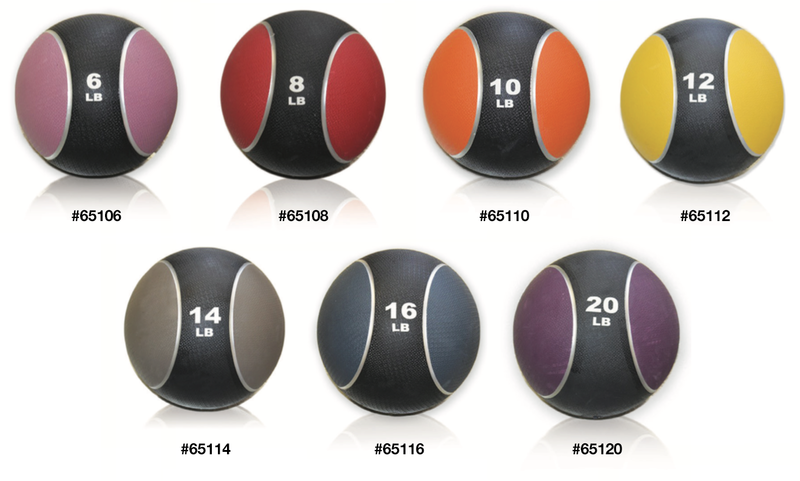 It holds five York medicine balls of any size within easy reach. 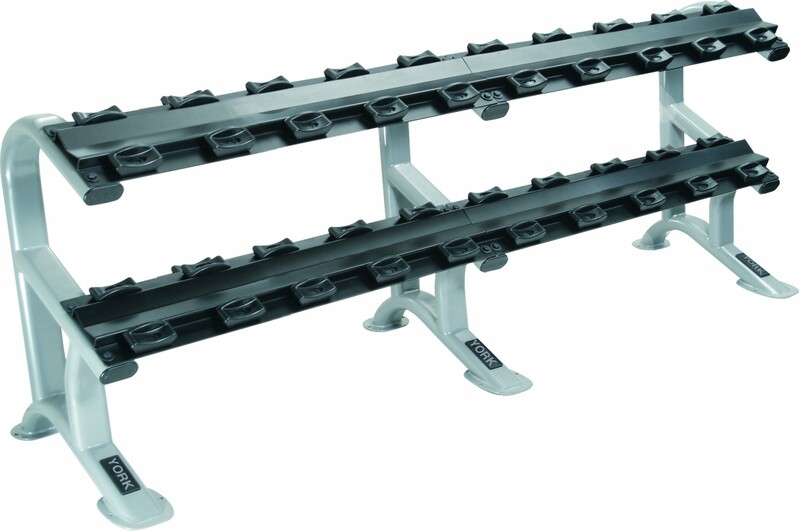 The angled frame provides for equal weight distribution and the attractive black finish compliments most work out spaces. 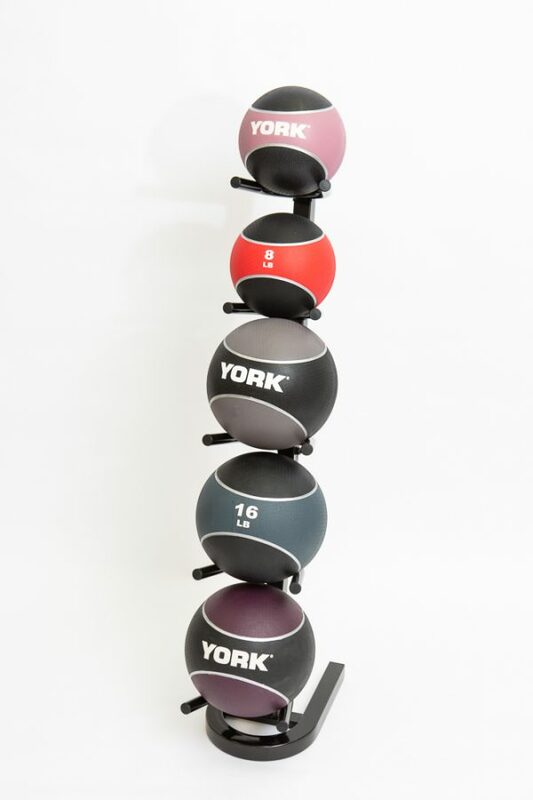 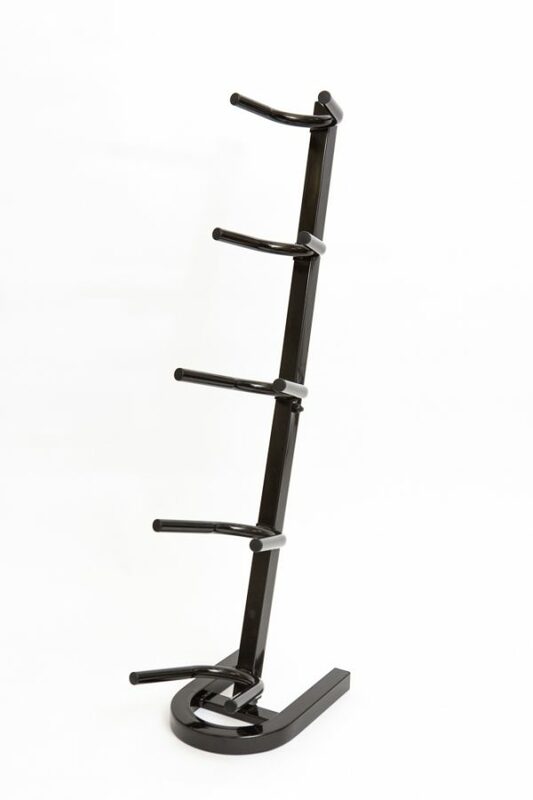 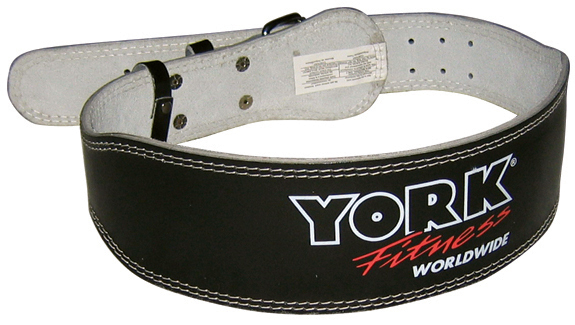 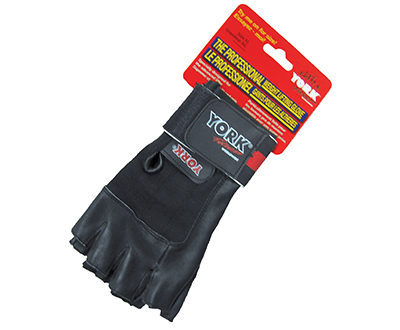 For more information about our gym equipment, contact York Barbell online today!